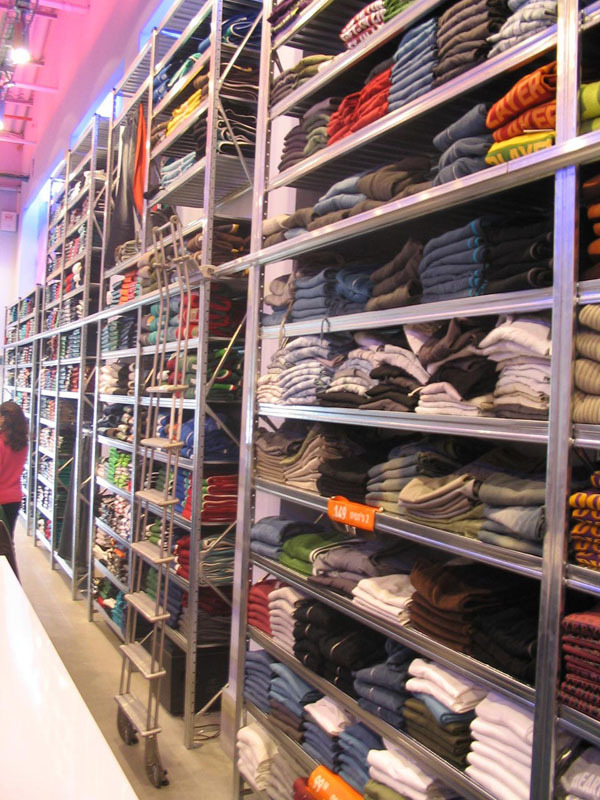 Storplan Shelving is the ideal solution for all your retail storage requirements, its inherent versatility and durability make it a highly cost effective option within the retail sector. 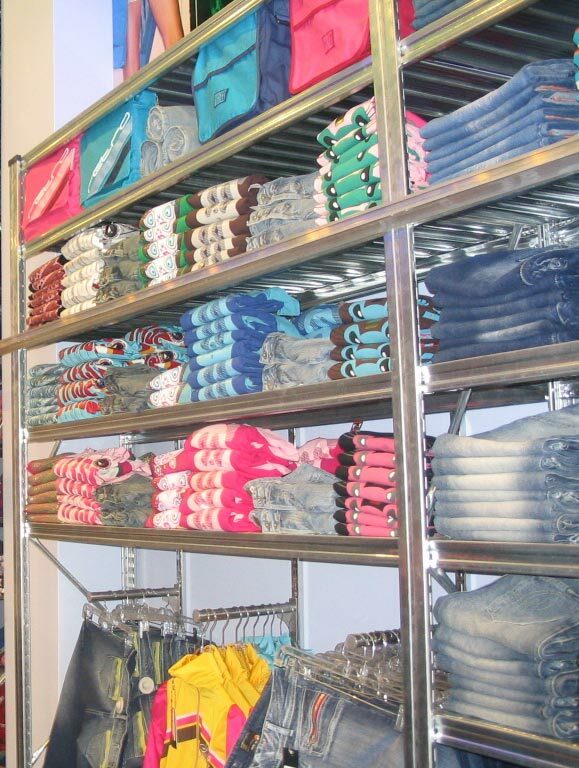 Many customers have seen our shelving as the perfect choice for display shelving or display garment hanging within there front of house displays. 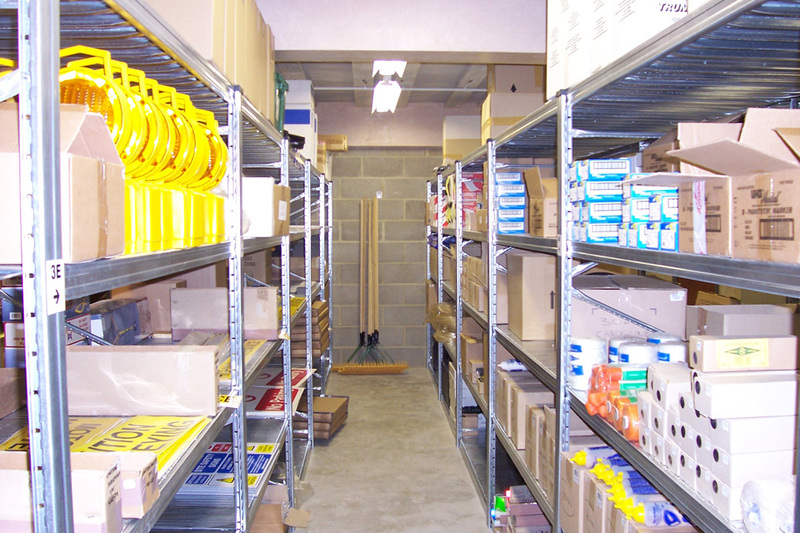 Others use this versatile system in there back of house storage and bulk storage. 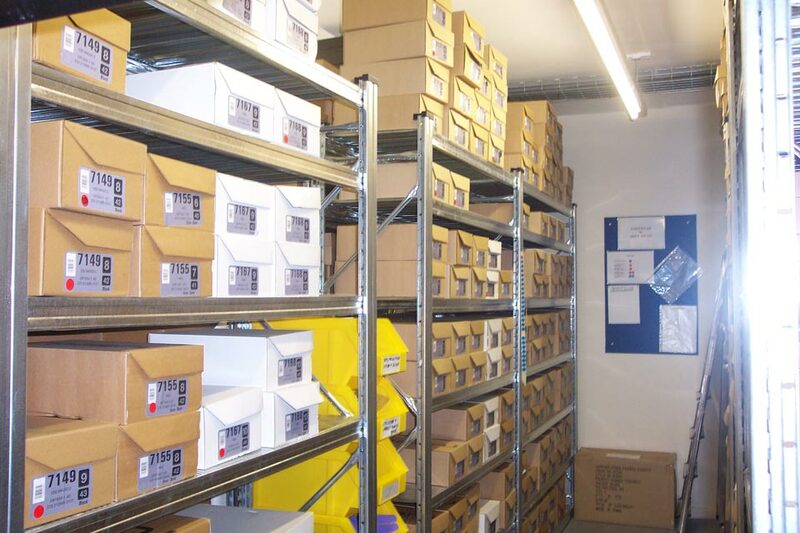 The many options this system brings including flat shelves, trough type bins, dividers, garment hanging rails and location labelling means that the system is an all round product, whatever your storage needs may be. 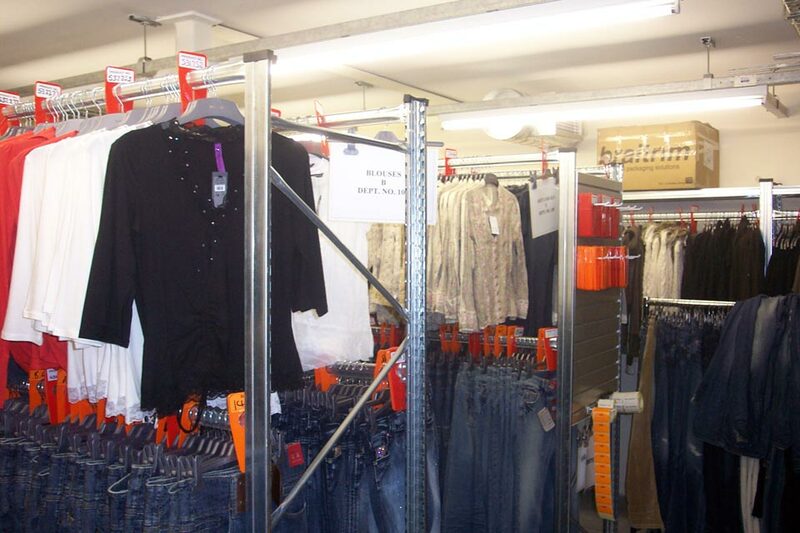 As with all our shelving products our retail shelving is made of pre galvanised steel, making it very strong and highly durable. The finish can be further enhanced by having a powder coated finish in any standard RAL colour or even to match your corporate colours. 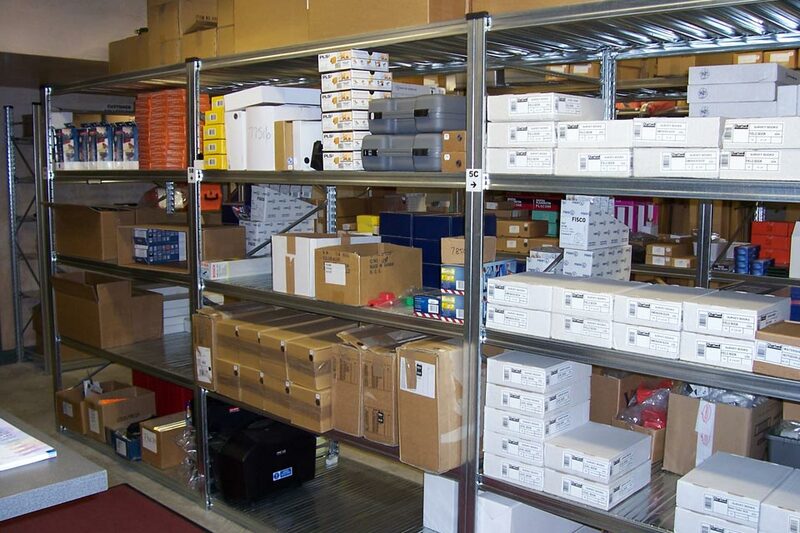 Call our sales team today to discuss the best possible solution for you!